Damen Shiprepair & Conversion (DSC) has taken over the management of the Curaçao Droogdok Maatschappij (CDM) as of February 1, 2017, following an agreement between the Government of Curaçao and Damen Shipyards Group in September 2016. The location will now continue its activities under the name of Damen Shiprepair Curaçao (DSCu). With this step in Curaçao, part of the Kingdom of the Netherlands, Damen expands its ship repair activities across the Trans-Atlantic Ocean. Damen Shiprepair & Conversion group currently operates 42 dry docks in 16 shipyards worldwide. 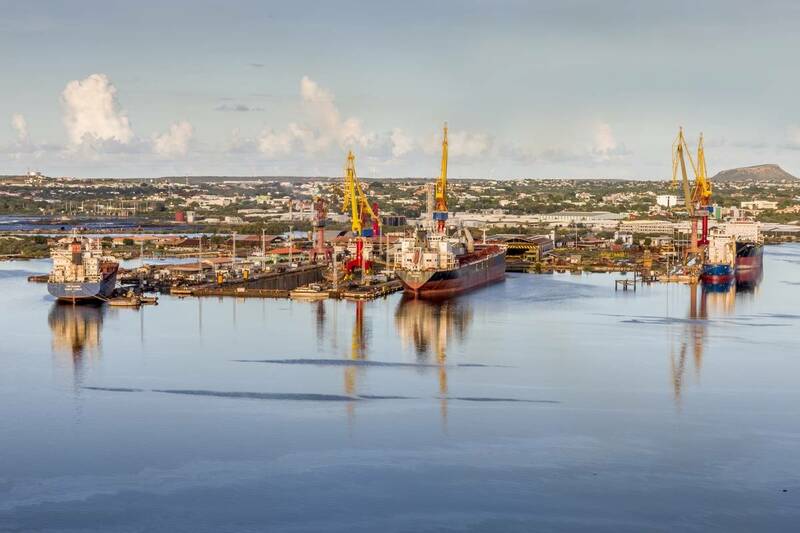 The Curaçao yard is located on the route to the Panama Canal, outside the Hurricane Belt and offers good working conditions within a natural bay, Damen noted. It features two graven docks; one sized 280 x 48 meters and the other 193 x 26 meters and almost 2 kilometers of quay side. The yard currently performs repairs such as hull treatment, steel repairs, piping, rudders, propellers and shafts, electrical, trusters, engines and generator changes, though Damen will aim for more complex refit projects in the future. 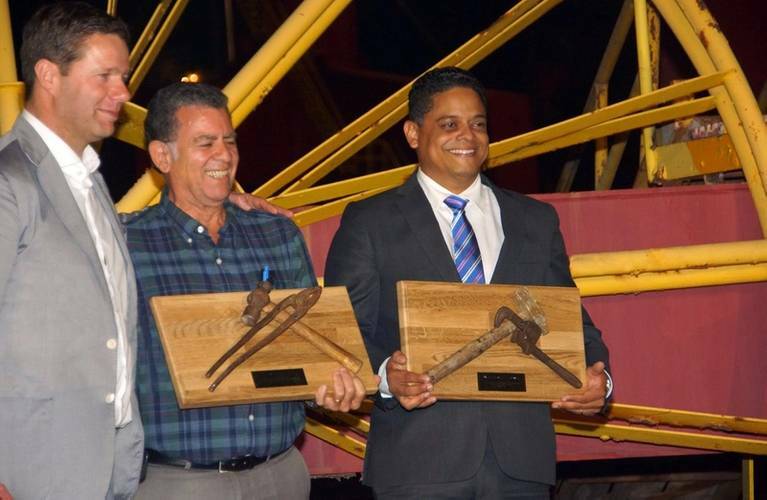 Damen said it will to continue to service the broad spectrum of existing CDM customers, in addition to DSC customers and customers sailing Damen vessels in the Caribbean. 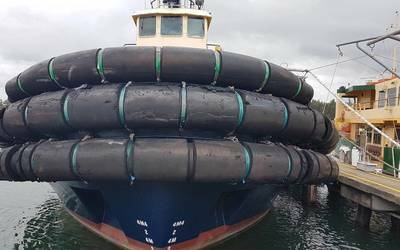 Damen plans to invest approximately $40 million in a third floating dock and the yard’s infrastructure and equipment in the coming years. 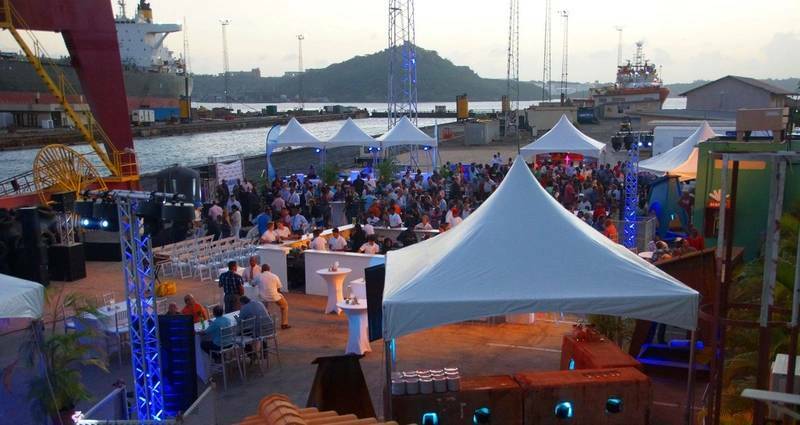 Furthermore Damen, together with the Curaçao Government, will invest in training and schooling of local technical personnel, ensuring the development of local skills, further developing the local industry and encouraging employment opportunities in the area. A new management team, led by Jaap de Lange as Managing Director, has been appointed and is already on site to introduce and implement Damen working methods and standards. Presently there are 378 people on the DSCu payroll.